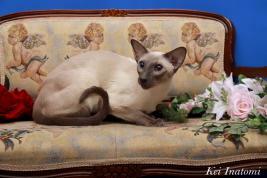 My Siamese Cat is GP Banbina ST Lazuline Moon. He is the Japan Region 4th Best Cat Premier. Thank you for all the judges and special friends, this season. Thank you. 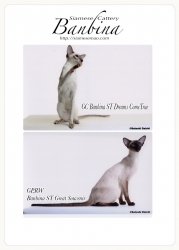 Also, He is National Siamese 2rd Best cat Premier. 2017-2018 4th Cat Premier in Japan Region. 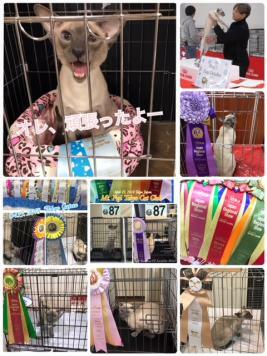 Breed Siamese 2nd Premier in National. Copyright © hedai's blog -Banbinaのシャム猫達- All Rights Reserved.